Today, nearly 15,000 children under age 5 will die of mostly preventable causes, such as diarrhea, malaria, and pneumonia. We focus on ensuring child and maternal health by promoting health and nutrition practices and preventing major causes of disease. Husband schools in Niger save children’s lives. World Vision at the International Conference for Family Planning 2018. Through the DREAMS program, adolescent girls are empowered to stay in school and prevent HIV infection. Read the findings of a comparison study of our Global Fund project in Mozambique, published in the Malaria Journal. 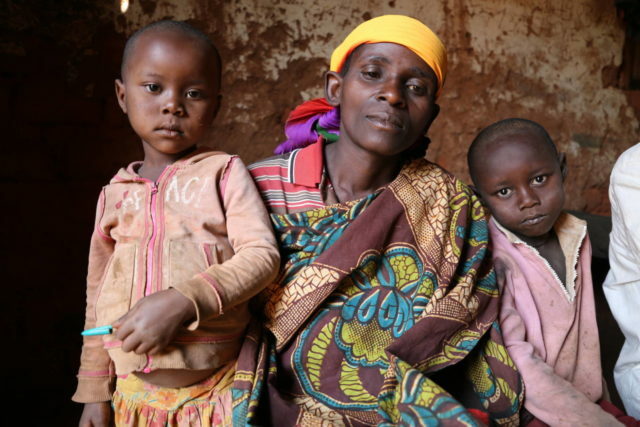 A malaria outbreak in Burundi has resulted in twice as many cases of the disease this year and more deaths among children, including Julia’s beloved son. While the number of preventable child deaths has dropped dramatically, child mortality is still a problem. A few simple solutions can save even more lives. This World AIDS Day, Dec. 1, families and health workers are celebrating that child HIV rates dropped 60 percent between 2009 and 2015 in 21 countries in sub-Saharan Africa. This is great news because it shows efforts are working, says Gloria Ekpo, World Vision’s HIV and AIDS specialist. children and 7.6 million adults benefited from our health and nutrition programs. Thanks to the support of World Vision donors around the world in 2016-2017. Thanks to the support of World Vision U.S. donors in 2017.
pregnant women and caregivers of children 0-23 months received nutrition and infectious disease counseling. Thanks to the support of World Vision donors around the world in 2017. 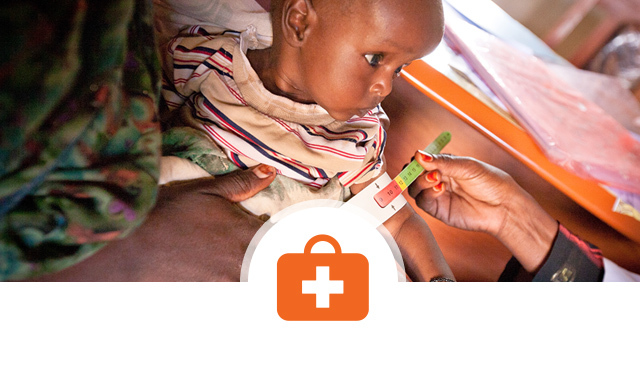 What does World Vision do to improve children’s health? We’ve centered our health strategy on mothers and young children through a continuum of care and life cycle approach to promote health and nutrition practices and prevent major causes of disease. World Vision uses the WHO and UNICEF integrated approach in its health programming for the well-being of children and management of childhood illnesses through immunizations, community case management of diarrhea and acute respiratory diseases, and promotion of bed nets for use against malaria. This strategy is in alignment with our goal to help meet the health-related U.N. Millennium Development Goals to reduce deaths of children under 5 years of age; reduce maternal deaths; and combat HIV and AIDS, malaria, tuberculosis, neglected tropical diseases, pneumonia, diarrheal diseases, and other infectious diseases. Our approach focuses on improving the availability and accessibility of seven proven and affordable interventions for pregnant women and 11 interventions (7-11 strategy) for children under 24 months of age, a critical time to establish healthy physical and developmental growth. How does healthy timing and spacing of pregnancies contribute to health? 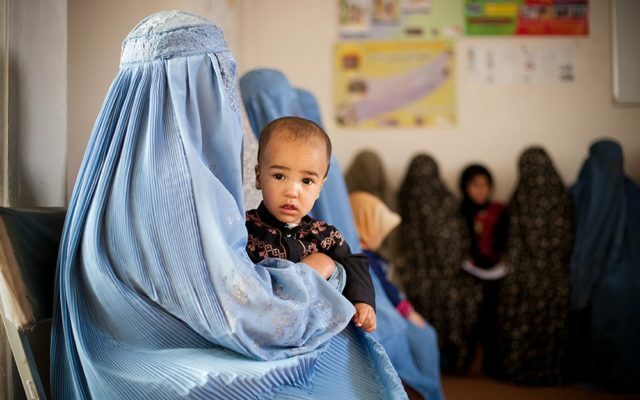 Early marriage with early first pregnancy and closely spaced subsequent pregnancies and births are among the most frequent causes of infant and maternal mortality and abortion in developing countries. It has been demonstrated that culturally appropriate programs promoting the healthy timing and spacing of pregnancies (HTSP) save millions of infant, child, and maternal lives and prevent abortion. HTSP could prevent as many as one-third of maternal deaths by enabling women to delay their first pregnancy to at least age 18, space pregnancies by two to five years, protect women from unplanned pregnancy, and limit childbearing to a mother’s healthiest years. World Vision’s experience with HTSP programs has demonstrated that holistic community and family-based approaches that stress the health, livelihood, and educational outcomes of better birth spacing are highly effective and can improve access by women and girls to education and income-generating activities, reduce birth-related physical impairment and stigma (such as fistula), and improve infant and child nutrition—the cornerstone of lifetime health. What do you do about HIV and AIDS? Our integrated approach considers the global scope of the problem, down to the toll the disease takes on the most vulnerable children. 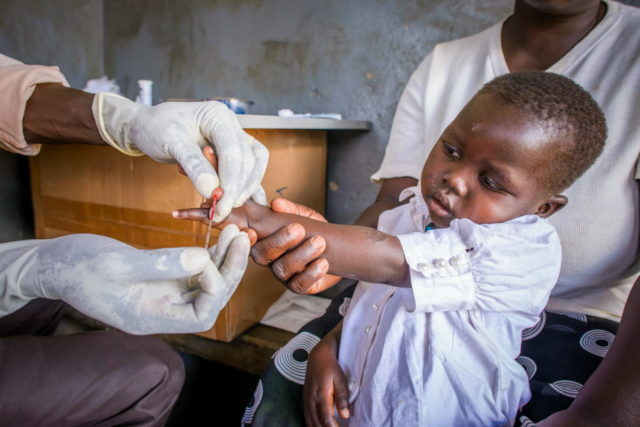 World Vision’s interventions include prevention education; prevention of mother-to-child transmission of HIV; and caring for those infected with the disease or affected by it. We also train and equip volunteer networks to care for those who are sick, and to look after children who are orphaned or vulnerable because of HIV and AIDS. What about malaria? Do you distribute bed nets? World Vision works in 63 of the 106 countries where malaria is endemic, and in 14 of the 19 countries targeted by the U.S. President’s Malaria Initiative. World Vision supports the Roll Back Malaria Partnership targets of reducing malaria deaths by the end of 2015 to near zero and reducing global malaria cases by 75 percent from the 2000 level. To achieve these targets, we provide technical support to train local ministry of health, clinic, and government staff in pharmaceutical management and malaria case management among pregnant women and children. What about other infectious diseases? What are you doing to address those? World Vision is committed to the goal of reaching zero tuberculosis (TB) deaths among children worldwide by partnering with governments to raise awareness, addressing co-infections of TB and HIV, strengthening community systems, and increasing diagnosis and Directly Observed Treatment Short-course (DOTS) enrollment. We implement TB projects all over the world, including many funded by the Global Fund to Fight AIDS, Tuberculosis, and Malaria. World Vision also has over 25 years of global experience fighting neglected tropical diseases (NTDs), a group of infections that are especially endemic among low-income populations in developing regions of Africa, Asia, and the Americas. The World Health Organization includes 17 diseases in this category, and in sub-Saharan Africa, the impact of these diseases as a group is comparable to malaria and tuberculosis. These neglected diseases can also make HIV and AIDS more deadly. We collaborate with local ministries of health, other aid organizations, and private companies to address NTDs through mass distribution of food products, drugs (primarily Albendazole, Mebendazole, and vitamin A), medical supplies, and water and sanitation. Zero Ebola-related fatalities were documented among the 59,000 sponsored children and family members supported by World Vision during the outbreak. World Vision’s 13-month research study examined how best to supervise illiterate frontline health workers in South Sudan. We’ve been responding to the Zika crisis for six months, engaging communities to prevent and protect families from contracting the virus. World Vision was a major player in Mozambique’s universal coverage campaign for bed nets to prevent malaria. No child should die of a preventable disease. Yet more than 20,000 children younger than 5 die every day — many from easily avoidable causes like diarrhea, pneumonia, birthing complications, and malaria. Why? Because millions of families have no access to the basic healthcare they desperately need. And these diseases don’t just kill — they fracture entire communities. Untreated illnesses compound the effects of malnutrition and HIV, choke education and economic growth, and keep the cycle of poverty spinning. Help change even more children’s lives by giving monthly. Each year more than 6 million children die before their fifth birthday. Often, all they need is basic medical care to treat preventable illnesses, but clinics are inaccessible or lack medicines and supplies. Can you help heal these children? Your gift, in partnership with supplies from top pharmaceutical companies, multiplies 8 times in impact to provide life-saving medicines, including de-worming medication and Child Survival Kits, and other care to children and their families in the world’s poorest countries. Choose one and see how our work gets done.